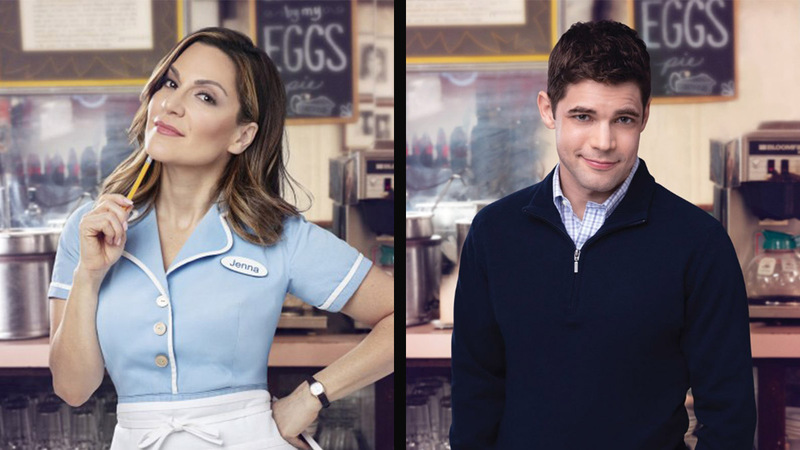 The hit musical Waitress just celebrated its 1,000th performance at the Brooks Atkinson Theatre and the diner continues to enjoy an enthusiastic patronage, not to mention a parade of talent. Joining the production on October 9, 2018 will be Alex Wyse in the role of Ogie, and Lenne Klingaman (making her Broadway debut) in the role of Dawn, following her stint in the show’s national tour. 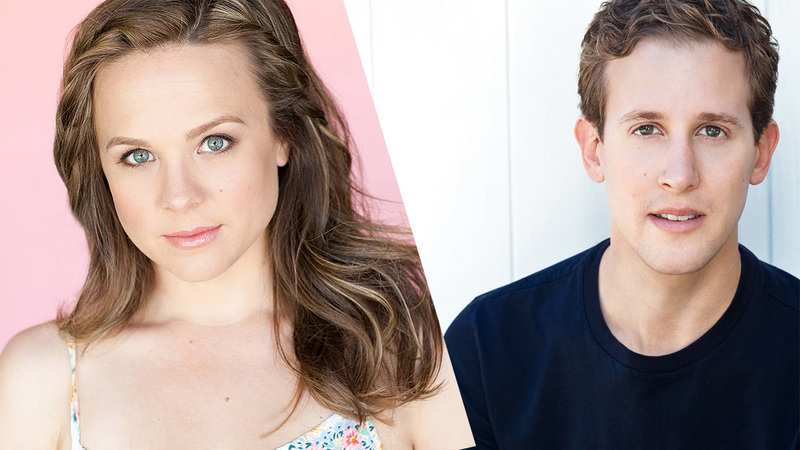 Wyse and Kligaman will take-over for Adam Shapiro and Katie Lowes. For Wyse, this will not be his first Broadway adventure, having appeared in the company of Lysistrata Jones and playing Georg in the Deaf West revival of Spring Awakening. Wyse toured in Wicked and has appeared Off-Broadway in Bare, Ride the Cyclone, and Triassic Parq. Klingaman has been a mainstay of regional theatres, seen at Berkeley Rep, the American Repertory Theatre, The Denver Center, and Colorado Shakespeare. Wyse and Klingaman join the Broadway company of Waitress which currently features Nicolette Robinson in the role of Jenna through October 28. Also in the show are Drew Gehling (Dr. Pomatter), Benny Elledge (Cal), Ben Thompson (Earl), NaTasha Yvette Williams (Becky), and Bill Nolte (Joe). Today Show feature reporter and weatherman Al Roker will join the show on October 5 for a limited-engagement, taking over for Nolte as “Old Joe” at certain performances. Waitress features a score by Sara Bareilles, a book by Jessie Nelson which is adapted from the 2007 screenplay by Adrienne Shelly. The musical opened at Broadway’s Brooks Atkinson Theatre in April of 2016. Diane Paulus (Pippin, Hair) directed the show with choreography by Chase Brock.